Rodney “Darkchild” Jerkins was the hottest producer awhile back when hits such as Whitney Houston’s “It’s Not Right, But It’s Okay,” Destiny’s Child’s “Say My Name” and Brandy & Monica’s “The Boy Is Mine” ruled the charts. Now he’s reportedly in the studio with Beyoncé, working on new material which is scheduled to be released sometime later this year. 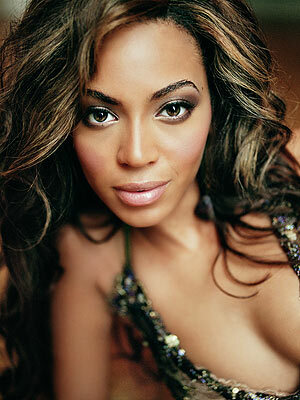 Released in October 2008, her I Am…Sasha Fierce album spawned eight hit singles. Some were only released in certain territories. “Broken-Hearted Girl” was never officially issued in the US, but charted anyways due to strong downloads. Rodney Jerkins co-wrote and produced the upcoming Lady Gaga single “Telephone,” where Beyoncé sings guest vocals.